I have worked with David Stoddard twice now and have had nothing but exceptional service. He goes out of his way to provide you with all the information you need, plus all the extras. He is quick to respond to all questions and understands the market very well. 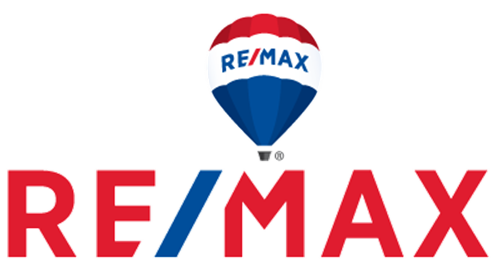 David makes the home buying experience less intimidating and I would recommend him to anybody looking for a professional, knowledgeable realtor.